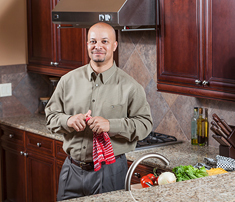 You're Gonna Love the Way Your Kitchen Looks! 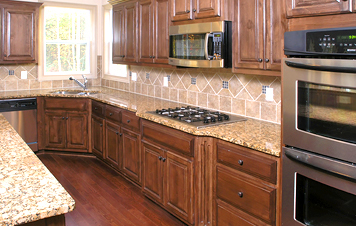 and solid wood cabinets - fully installed and perfectly crafted! 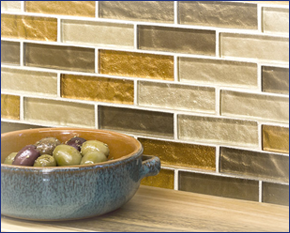 When our quality products, stylish designs, and expert craftsmanship come together - the results are stunning. 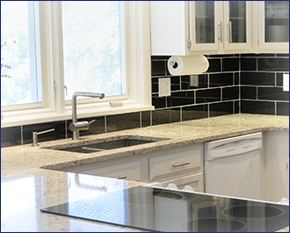 C&S Kitchen and Bath is your source for high-quality kitchen and bath products and remodeling services. 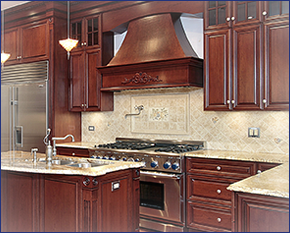 We specialize in providing all-natural granite and solid wood cabinets at an affordable price. 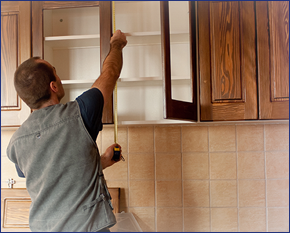 Also, we offer the fabrication and installation services for all of our products. Our goal is to bring our customers the best quality products and services at a minimum cost and with the best in customer service! Thank You South Jersey Magazine Readers for Voting Us 'Best of Home & Garden'!